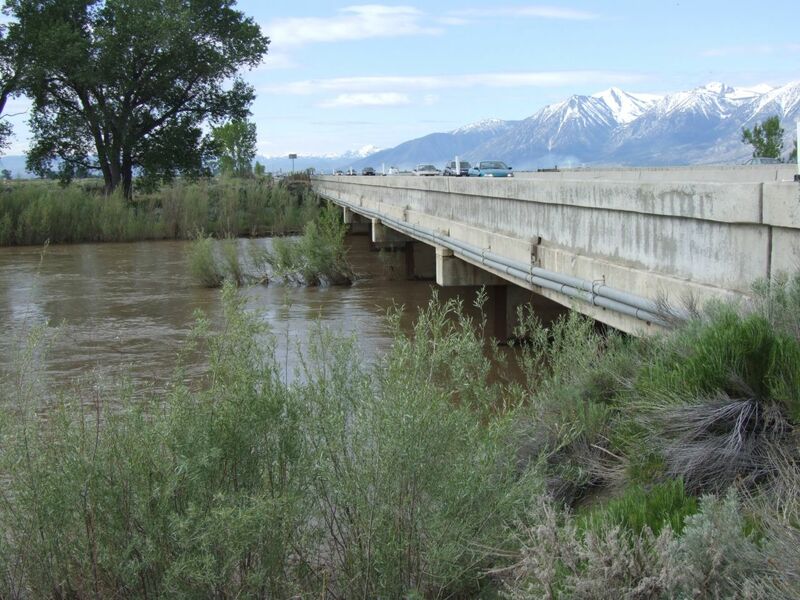 Every spring, the water in the Carson River rises as the snow in the mountains starts to melt. Some years there is a ton of snow in the mountains, and the river gets to be pretty high and flowing pretty fast. But some years we’re coming off of a dry winter, and there’s hardly any water. But regardless, every year at some point the river hits its “peak” flow, when the water is at its highest for the year. After that, the water levels start dropping again going into summer. Now the big question is, what is the river going to do this year? We had an absolutely dry 2007, right up until New Year’s, but then during January and February it’s seemed like there’s been a snowstorm every other day. So does that mean the river will be unusually high this spring? Or just a little bit above average? A lot of people are trying to predict what the river will do, and just to make things a little more fun, Great Basin Sports has decided to hold a little contest. Great Basin Sports is pleased to announce the first annual Carson River Peak Flow Contest. 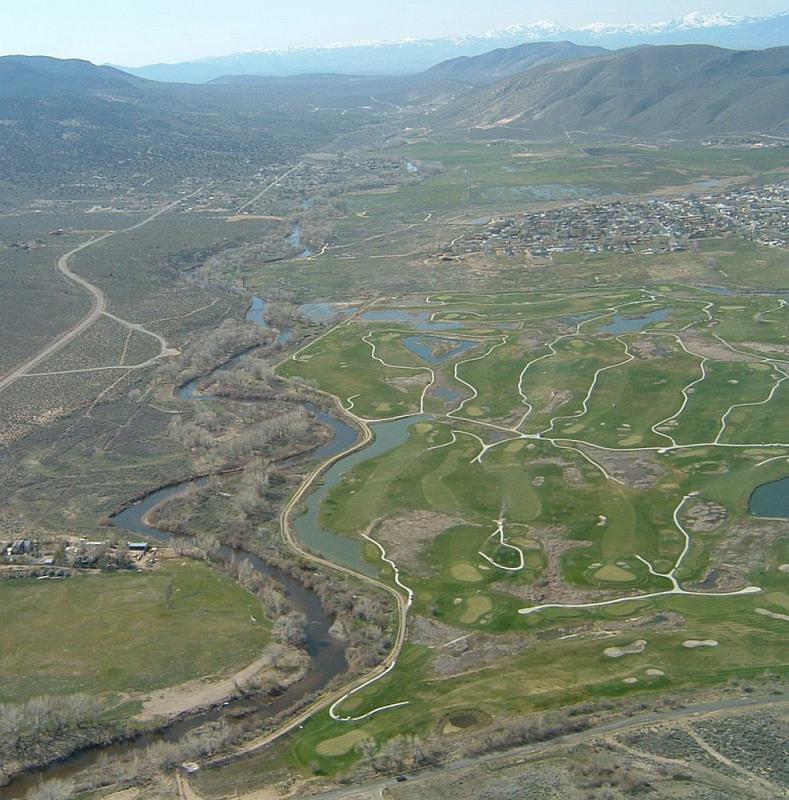 The contest is to see who will pick the date, time, and amount of the highest flow in the Carson River this spring. Over the past 66 years of record, the average date for the peak flow is May 26th with a flow rate of 1,430 cubic feet per second (CFS). However, there is a large range; in 2007 the river reached peak flow on May 1st with only 540 cfs, in 2006 the river peaked on May 21st at 4,280 cfs. Guess the date, the time (to the nearest hour), and the amount of the peak flow in cfs. To submit your guess, just go to their website (www.greatbasinsports.com/) and fill out the form in the yellow sidebar. Winner receives an all-expense-paid rafting trip for two on the Carson River.